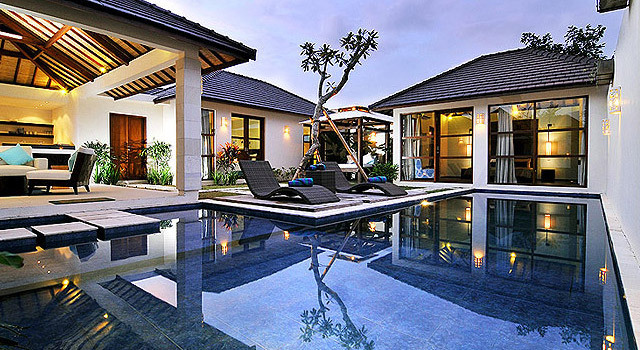 Arama Riverside Villas Bali in the heart of Seminyak epitomises luxury accommodation in Bali. These plush spacious private villas, located within walking distance of the fashionable restaurants of Seminyak and a gentle ten minutes stroll to the beach, with lavish interiors and rare privileges to complement a perfect stay. Ideal for both business and leisure, Arama Riverside Villas Bali is the most coveted luxury villa development in Bali.